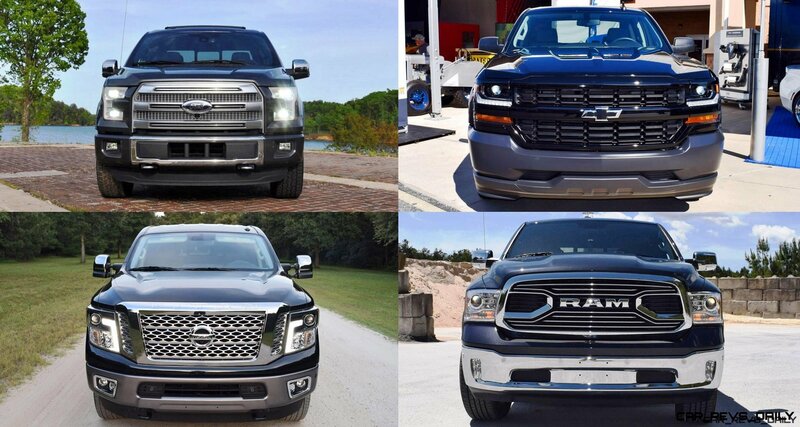 Lux American Trucks Are Going Global – By Charles Partos + 200 Pics! 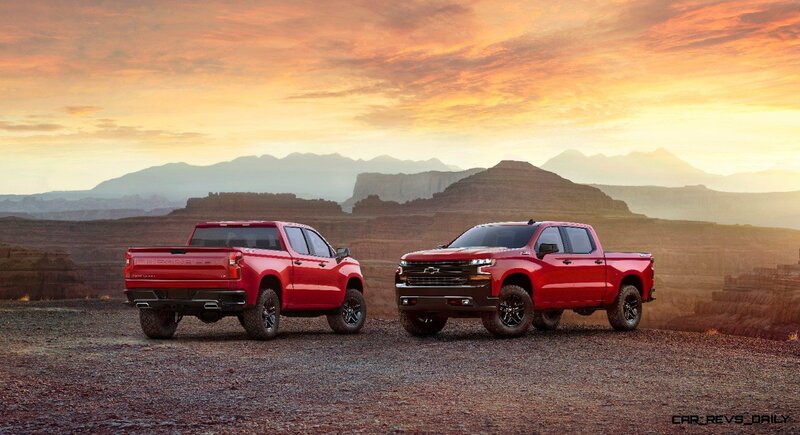 Read more Lux American Trucks Are Going Global – By Charles Partos + 200 Pics! 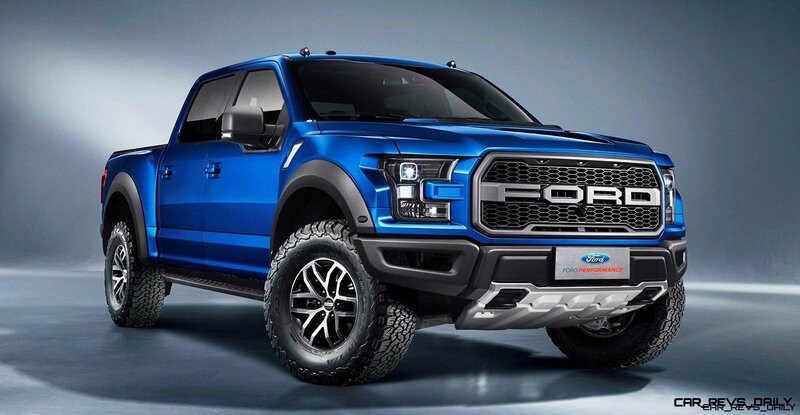 2017 Ford F-150 RAPTOR Going Global to 96 Markets, Including China! 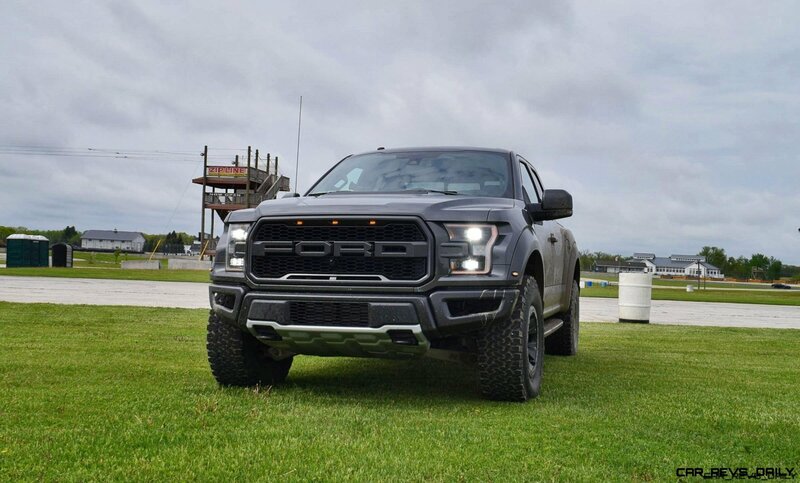 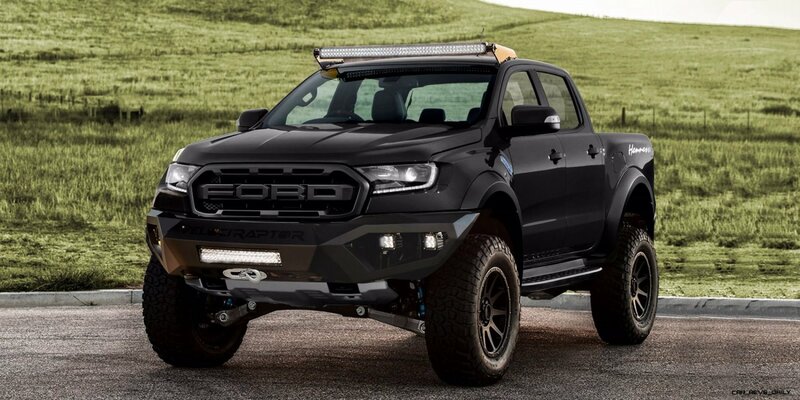 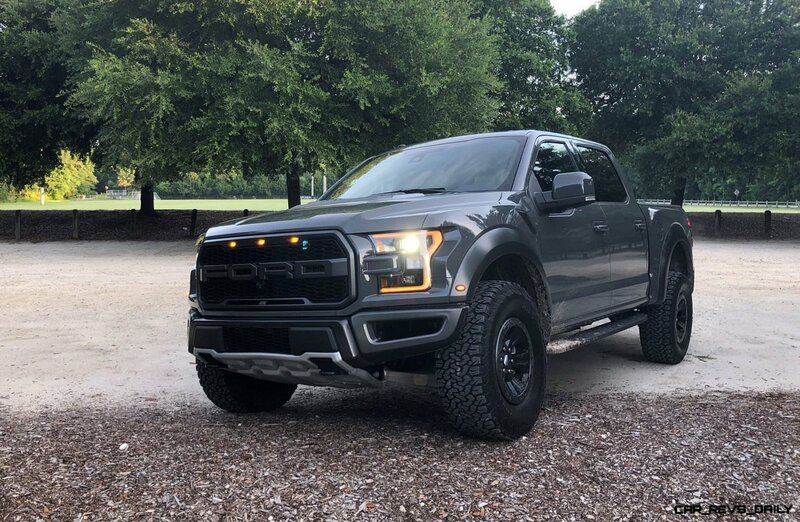 Read more 2017 Ford F-150 RAPTOR Going Global to 96 Markets, Including China!